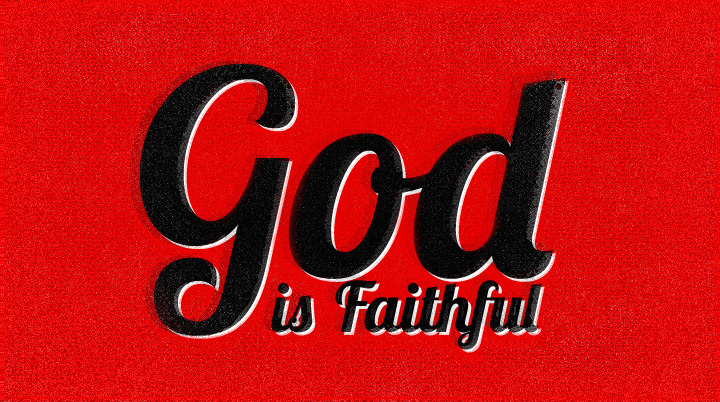 As faithful as Jesus is to save those who believe in Him, he is equally faithful to condemn those who do not. If He has promised a reward, He will deliver. If He has promised a curse, He will do it. To act any other way would be inconsistent with His holy, unchangeable nature. Therefore, take note of “how God is both kind and severe. He is severe toward those who disobeyed, but kind to you if you continue to trust in his kindness. But if you stop trusting, you also will be cut off.” (Romans 11:22 NLT).